We undertake all types of building works and specialise in House Extensions, Renovations, Conversions and one off bespoke housing. We also work a lot in Special Needs Housing. We have a special interest in stonework and bespoke brickwork, tile, wood burning stove installations with brick/stone surroundings, wood-burning pizza ovens built from scratch and masonry stone arts. With a building tradition stretching back for more than 30 years, we have a reputation for having a good eye for what looks good in construction work. Extensions – 1 story, 2 story, basements, attic conversions, granny flats etc. 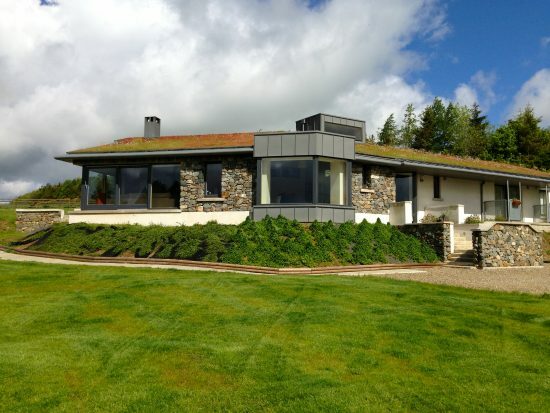 We specialise in House Extensions, Renovations, Conversions, One Off Bespoke Housing, Special Needs Housing, Wood Burning Stove and Wood-Burning Pizza Ovens in the Wicklow and Dublin Areas.